Young Mother Scolding Her Son In The Corridor For Bad Behaviour In Nursery. Royalty Free Fotografie A Reklamní Fotografie. Image 60255966. Reklamní fotografie - Young mother scolding her son in the corridor for bad behaviour in nursery. 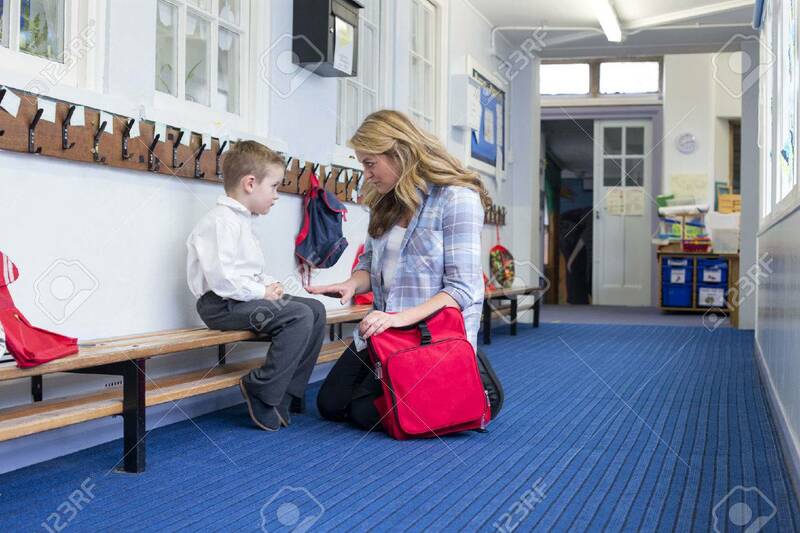 Young mother scolding her son in the corridor for bad behaviour in nursery.